How did I miss this?! 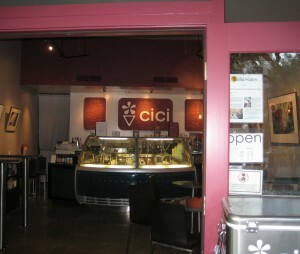 I did not know there was a gelato place in Mill Valley! I LOVE gelato! Gelato is an Italian form of ice cream. It’s light and fluffy, one of the ingredients is air. This is going to be short and sweet! 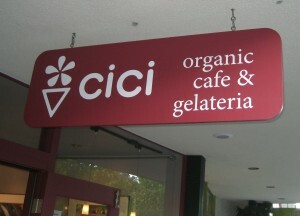 Newsflash: Mill Valley has gelato! I had dark chocolate with cookies and cream. Oh so yummy! The place is super cool too!